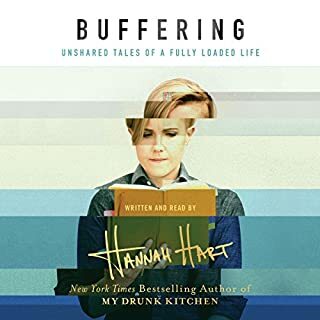 By combing through the journals that Hannah has kept for much of her life, this collection of narrative essays delivers a fuller picture of her life, her experiences, and the things she's figured out about family, faith, love, sexuality, self-worth, friendship, and fame. Revealing what makes Hannah tick, this sometimes cringeworthy, poignant collection of stories is sure to deliver plenty of Hannah's wit and wisdom - and hopefully encourage you to try your hand at her patented brand of reckless optimism. She made me feel less alone.